Summer2019 - Free Half Board upgrade for all 2019 arrivals - Book by 30th April 2019. 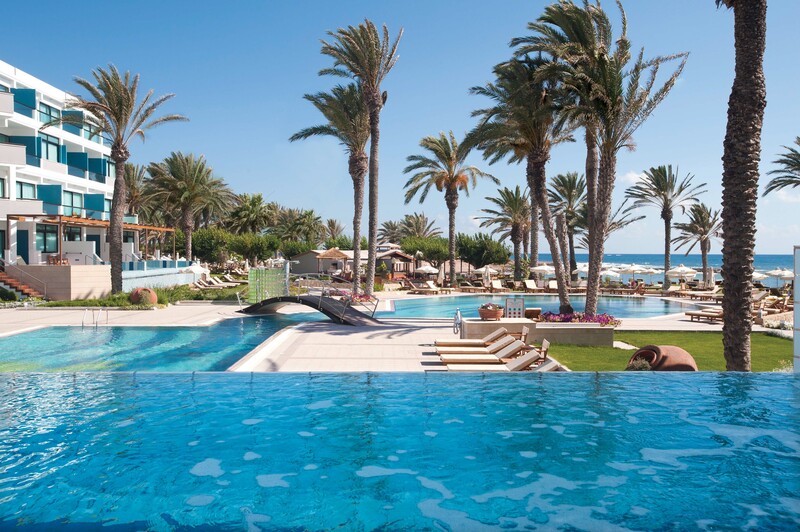 Summer 2019 - Save over £200 per person per week on Deluxe All Inclusive package board option for all 2019 arrivals - Book by 30th April 2019. Summer 2019 - Free suite upgrade for all 2019 arrivals – Book a 1 bedroom land view suite and receive side sea view. 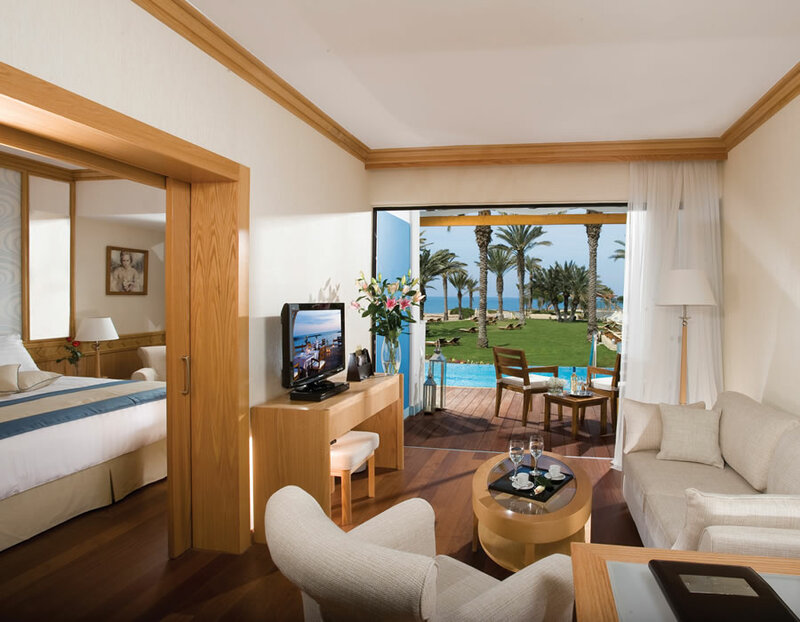 Book a side sea view and receive full sea view – Book by 30th April 2019. 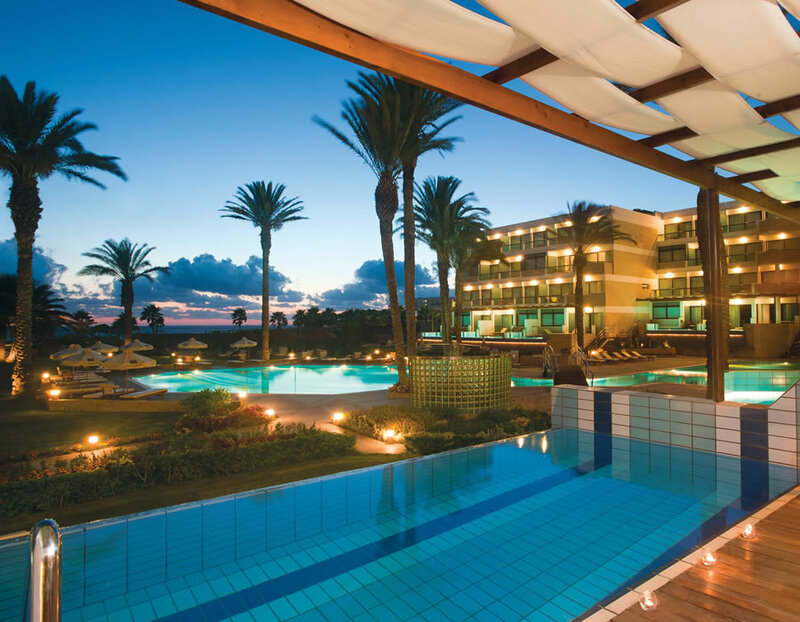 Summer 2019 - Book an Executive one bedroom pool suite with sea view for a minimum of 4 night stay and get a free VIP transfer to/from Paphos or Larnaca airport and free Cyprus airport Executive lounge. We have stayed at the Constantinou Bros Asimina Suites Hotel twice in October 2012 and 2013 and can say without doubt this is the best hotel we have stayed in. The service is excellent, from the moment being greeted on arrival, being taken to a table in the restaurant each time, being found a sunbed in a position to your liking, and especially the "turn down" service in the Suite during the evening. The whole experience is one of sheer luxury, and together with the outstanding food in the restaurant, this makes for a holiday of a lifetime. 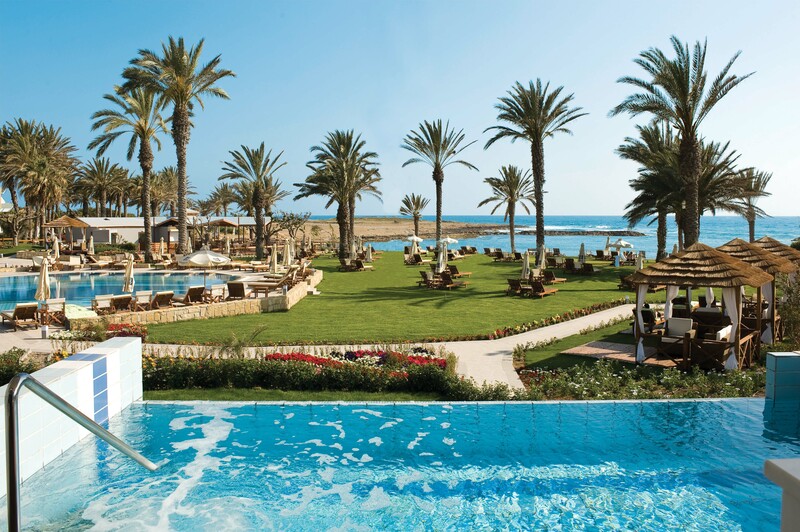 We had a fantastic week in June last year at the Constantinou Bros Asimina Suites Hotel. My first visit to Paphos and I am sure to be returning soon. The attentive staff made us feel very welcome. The suites were very comfortable especially the huge beds. I want the world to know how good this hotel really is. We went to the Asimina Suites Hotel last summer and can say it was really relaxing, with very nice staff, great food and no screaming kids, ours are grown up now !. Luxurious and spacious accommodation is offered at the Asimina Suites Hotel with living area / separate living room with two flat screen TV’s and DVD, spacious bathrooms with twin basins and separate walk in shower and bath, bathrobes and slippers, tea and coffee making facilities with Espresso machine, fridge or mini-bar on request and free Wi-Fi. 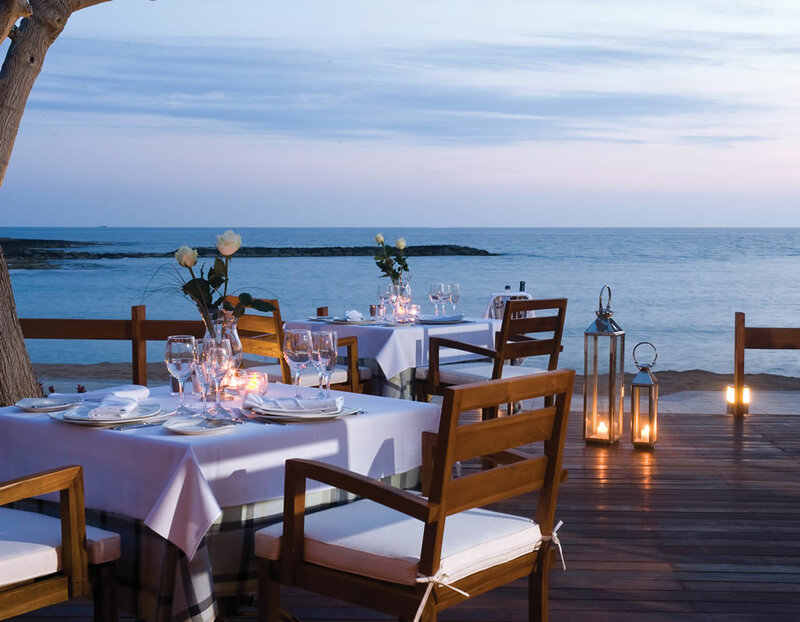 The Asimina Suites Hotel offers a superb choice of dining options with four restaurants including the superb beachfront Kymata restaurant offering glorious sea views and wonderful sunsets. Alternatively guests can choose the gourmet a la carte restaurant for an experience in fine dining. 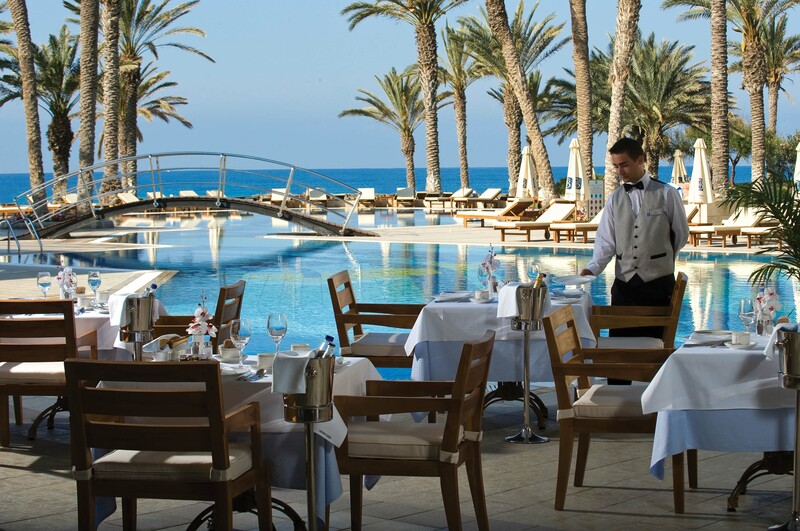 Guests on half board and the Deluxe package All inclusive option have the added benefit of eating in all four restaurants with a la carte menus at no additional charge. After dinner you can take a relaxing drink in a choice of three bars. 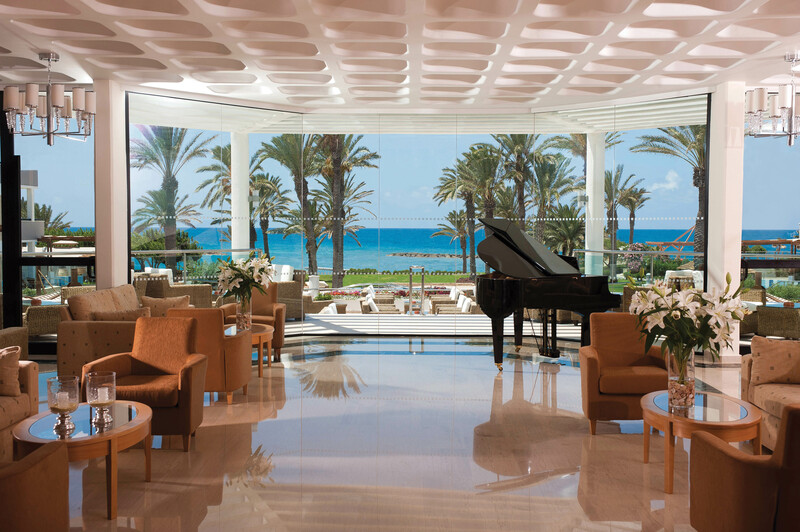 Evening entertainment is also provided in the hotel bars which range from local traditional music to more contemporary saxophone players. A wide range of facilities are offered at the Asimina Suites hotel including two connected free form swimming pools with Jacuzzi, indoor swimming pool with Jacuzzi, floodlit tennis court, games room with table tennis, pool table and bowls rinks. 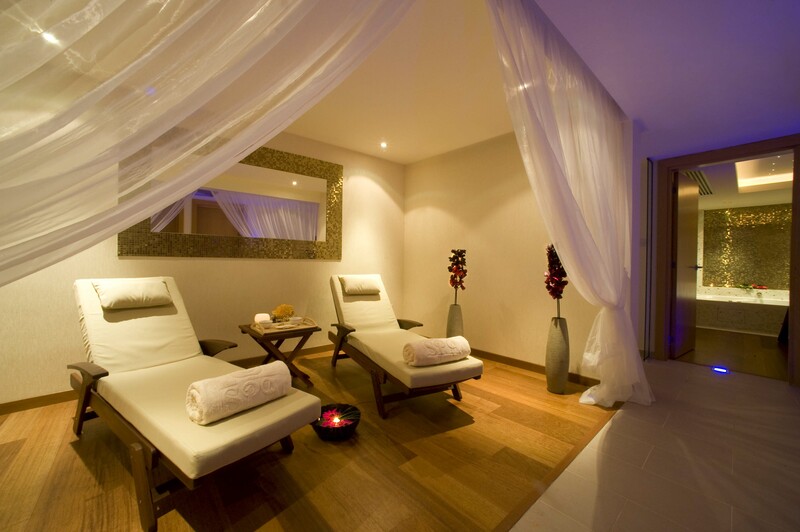 The CBH Elixir spa and health club at the Asimina Suites offers a wide range of treatments including massage and body therapies, steam bath and sauna, Aromatherapy, Hydrotherapy, facial therapies and a hair salon. A fully air conditioned fitness studio with strength training and Cardio equipment is also available. Asimina Suites Hotel guests also have the added benefit of complimentary beach towels, sunbeds and umbrellas around the pool and the beach area. 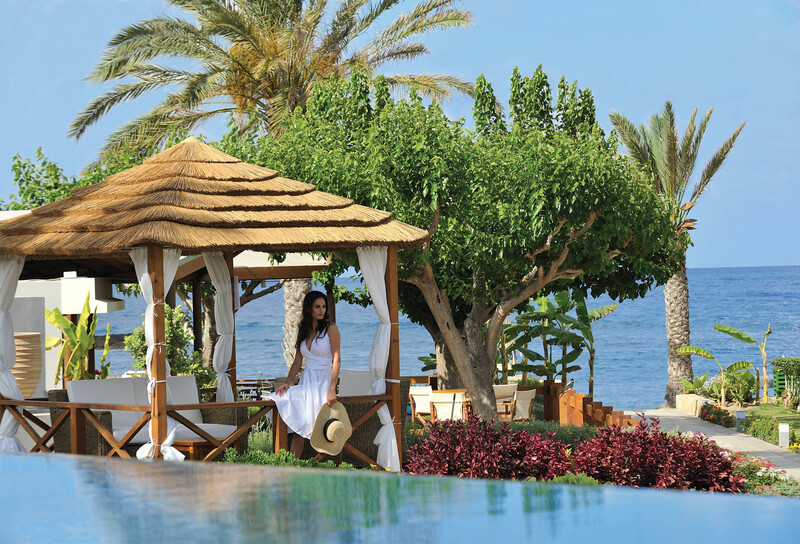 Grand Superior and Executive guests at the Asimina Suites have the added luxury of exclusive use of the wonderfully private beach Cabanas. The Asimina Suites are the ideal choice for discerning adults looking for a modern luxurious hotel in a splendid and tranquil beachfront setting. The Deluxe Package card enables guests to use all the restaurants and bars in the hotel. The card is valid from the time the guest has checked in until the same time on their departure day. For example, if a guest checks in at 8 pm, then the card will be valid until 8 pm on the departure day. Full Board: Meals in all four restaurants including the a la carte restaurants - where they may have a choice of 4 courses. Reservations are required. All local and international alcoholic drinks, soft drinks and hot beverages available in all bars and restaurants until midnight. Fully air conditioned gym centre 123 m2 with cardio and strength training equipment.